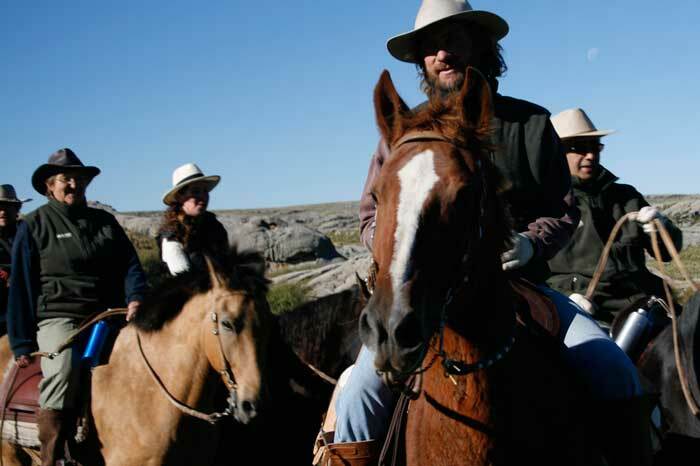 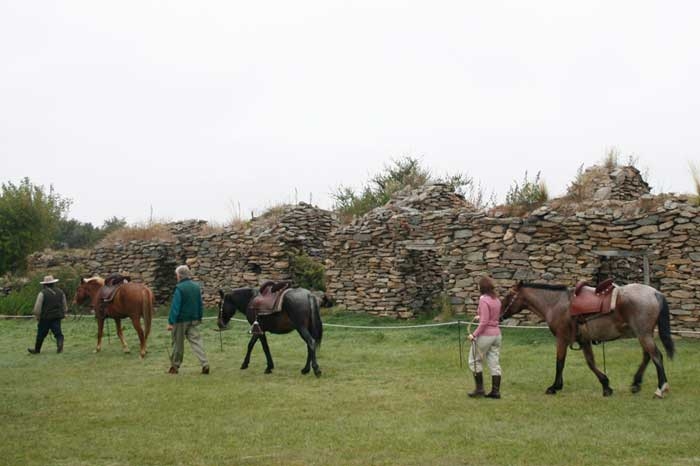 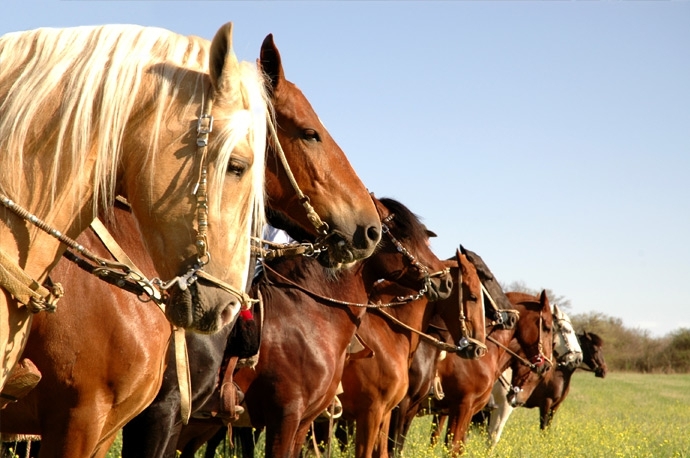 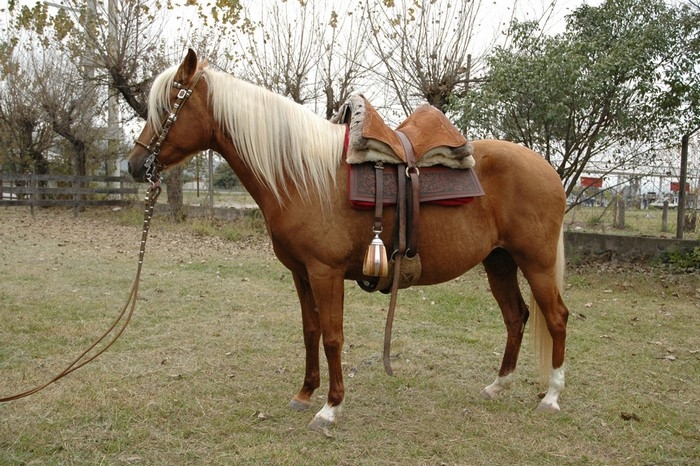 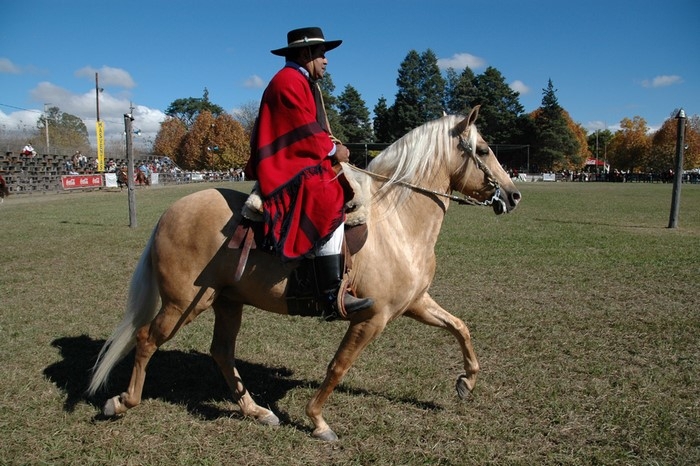 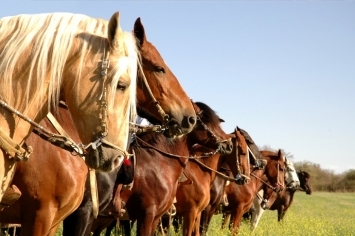 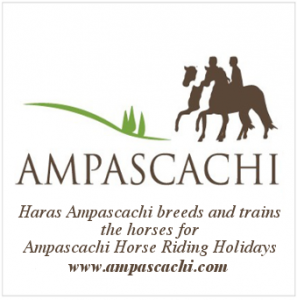 Our passion about the Peruvian Paso Horses joined with all the work done on breeding, taming, and training our horses is eventually seen in the development of each Riding Holiday offered by Ampascachi Equestrian Tourism. 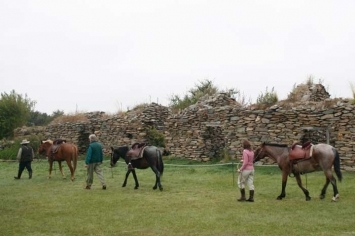 Horses bred, tamed, and trained at the Haras Ampascachi Equestrian Centre and share the qualities of Strength, Gentleness in their gait and Elegance to its highest extent are selected to participate in activities, horse rides and several equestrian routes offered in the Riding Holidays of Ampascachi Equestrian Tourism. 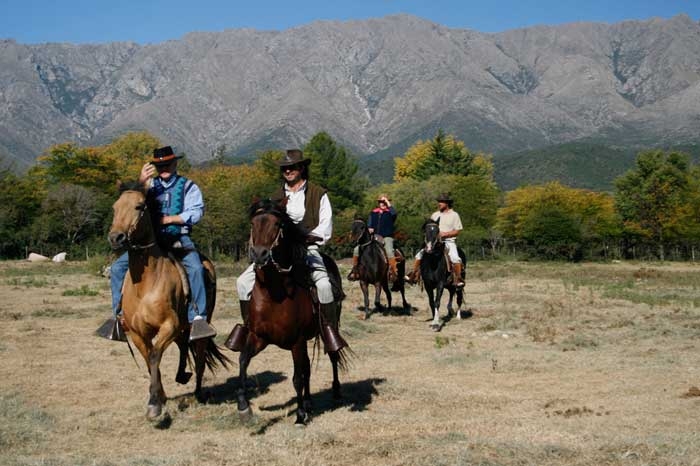 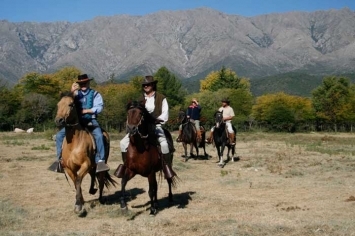 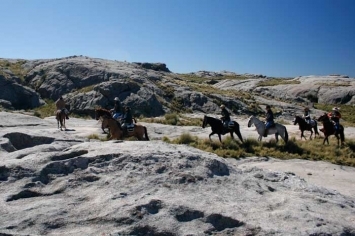 Ampascachi Equestrian Tourism offers horseback routes for riders with different levels of experience along the Centre and North of Argentina with the chance of horse riding on horseback of the Peruvian Paso Horses along the Valle de Traslasierra in the province of Córdoba, the Valle de Lerma, the Valles Calchaquíes, Cachí and Cafayate in the province of Salta and the Quebrada Humahuaca in the province of Jujuy.